Your baby’s skin plays an important role in maintaining his health and in defending against irritants, germs and bacteria. Skin also regulates your baby's internal temperature and is a tool for exploring his world through touch. Packaging Details: Printed Bottle with flip top cap & tamper proof seal, Packed in Printed Mono carton. 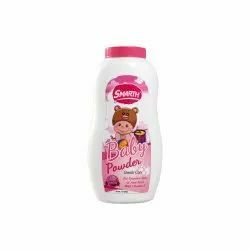 Looking for Baby Care Domestic Products ?